PC gaming equipment maker, Mionix, is working on a gaming mouse that can sense your heart beat and galvanic skin response. Forget heart rate sensors for a minute. There’s a new gaming mouse that wants to sense your heart beat. 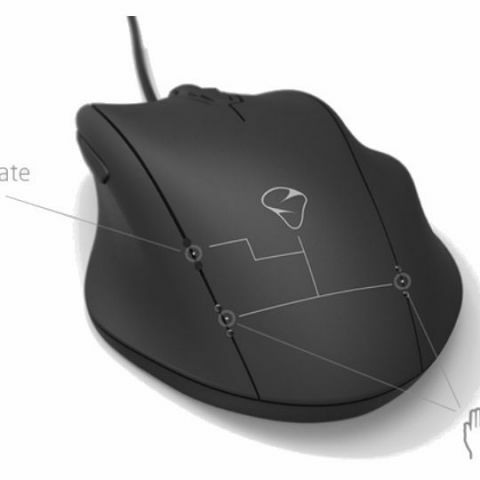 Mionix, a PC gaming mouse maker has a device that is somewhat of a cross between Nintendo’s Vitality Sensor and a gaming mouse. Known as the NAOS QG, the mouse will be able to sense your heart beat, actions per minutes (APM) and galvanic skin response. While the heart beat sensor and APM are self explanatory, galvanic skin response is used to measure the electrical conduction of the skin and determine the psychological and physiological reaction of a person. 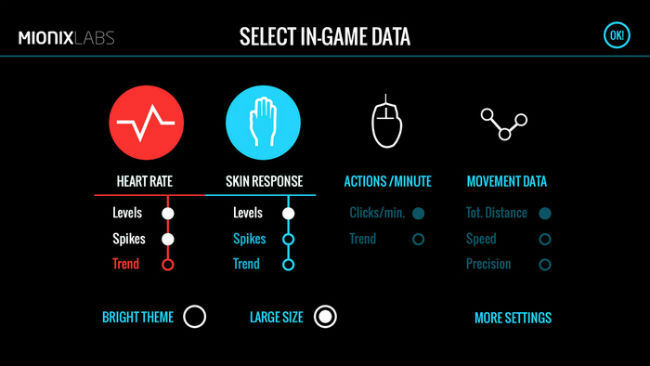 The mouse is the first in a line-up known as 'Quantified Gaming' equipment. The device is obviously not for everyone, but pro-gamers could really find it useful, not to mention really cool. The device will allow them to track their performance and data just like fitness devices that track exercise routines etc. It would also let gamers share these statistics with others. The company is currently running a campaign on Kickstarter to get the mouse going. According to Miniox, they didn’t have the capital for the new tool, which is what led them to the crowd funding website. I want to buy an gaming mouse under2.5k?